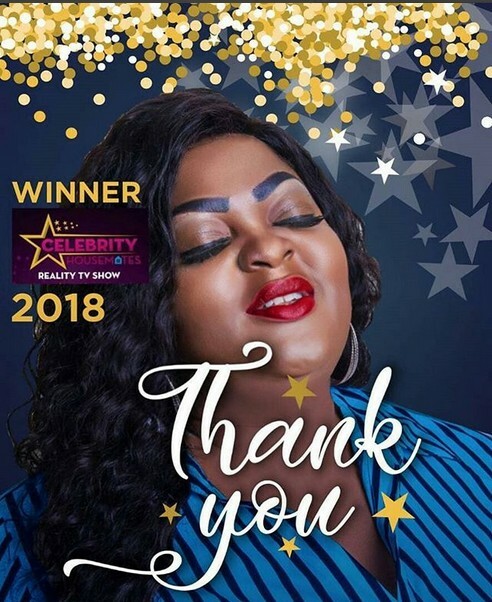 Gorgeous Nollywood actress, Eniola Badmus has been declared the winner of 2018 Celebrity Housemate TV Show. Ding ding dingggggggggg. The new reality TV show, Celebrity Housemates hit the air waves in the New Year. Themed “Convergence of Culture, Lifestyle & Entertainment”, the show, which is geared towards promoting peace and unity in the country ran from January 12 to February 11, 2018.